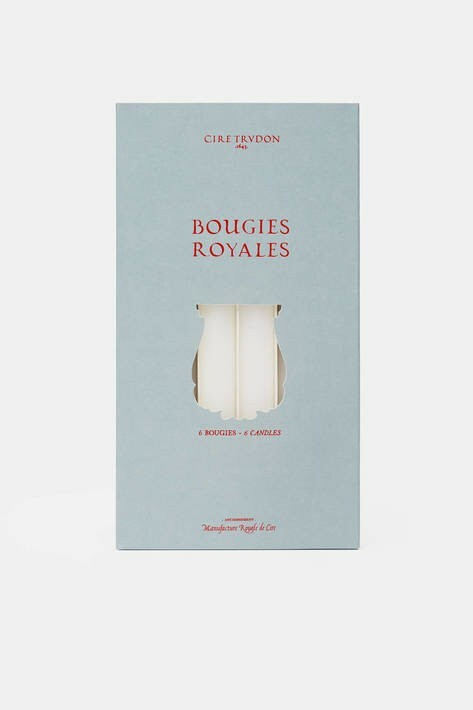 These candles are called Royale due to their formidable size. They are handmade, employing traditional methods, in our Normandy workshop. Overcoated in our exclusive colors, Royale candles use superior quality wax. They are dripless and smokeless.